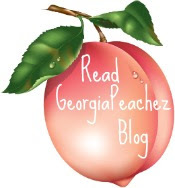 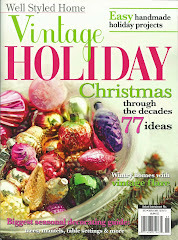 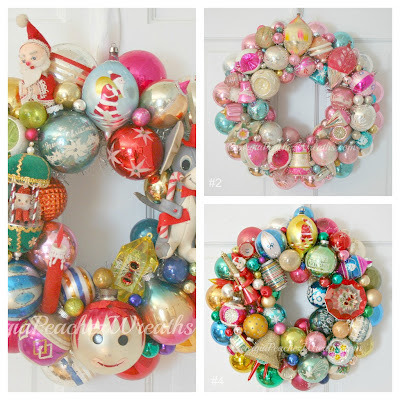 The Wreath Blog by GeorgiaPeachez: Get Ready! 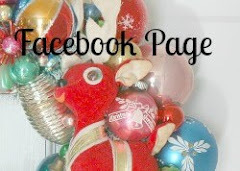 My first wreaths of the fall 2012 season will be available here this Saturday, Sept 15 at noon, EST. 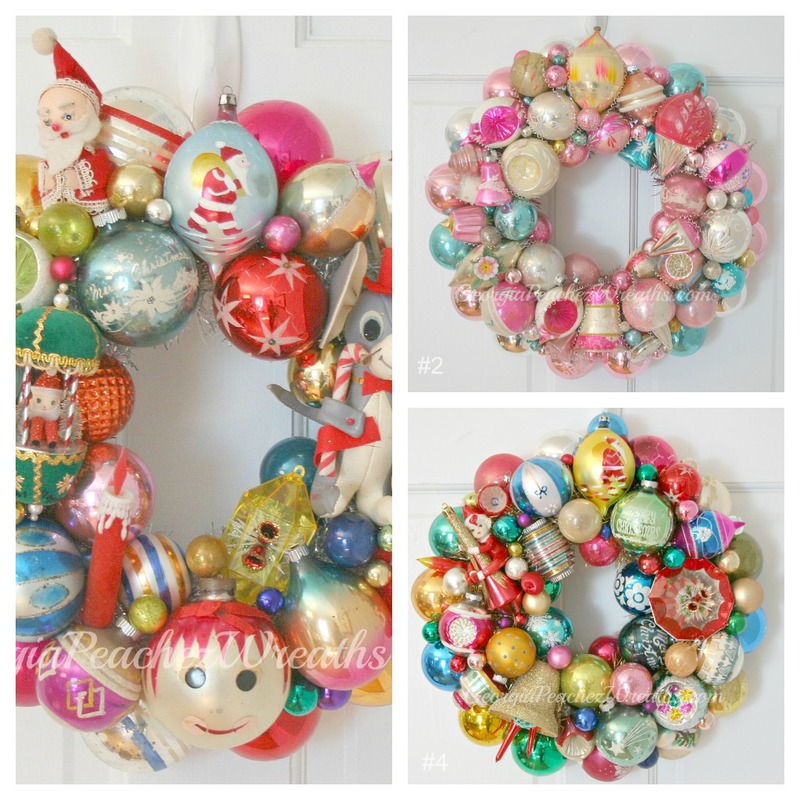 I've got six wreaths ready to go including two over the top pink ones. 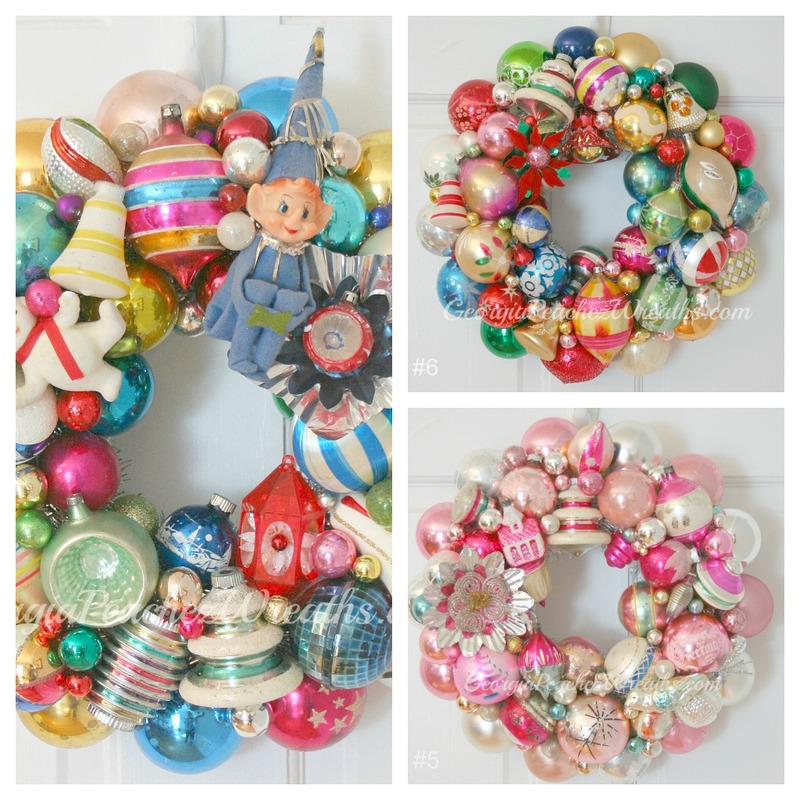 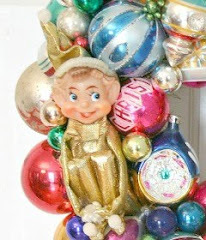 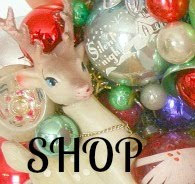 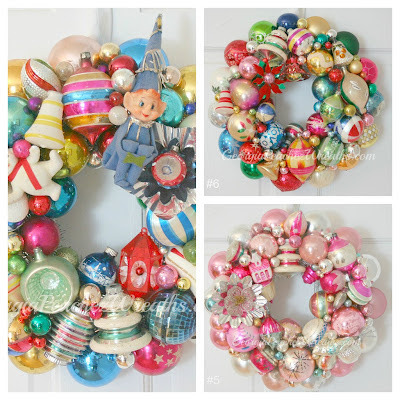 I've been scouring the mid-atlantic for lots of vintage ornaments and I will be making as many wreaths as I can this season.